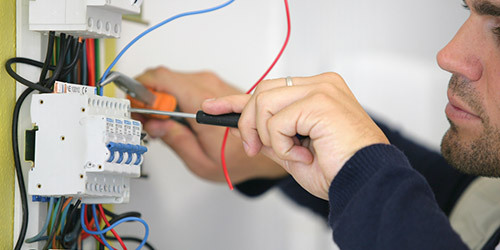 You need to know that your family is safe and protected from electrical faults in wiring and appliances. 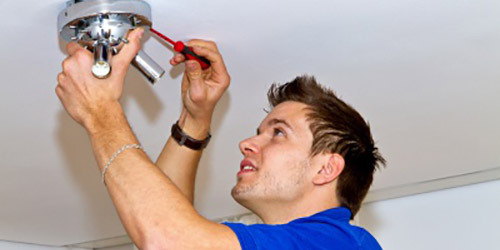 Both you and your staff need safe electrical equipment and lighting that works effectively. Down time costs! 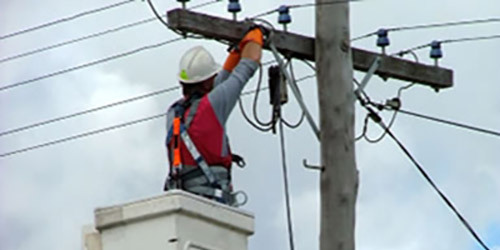 Your time is valuable and so is the consistent supply of electricity to your property and equipment. When you call, we answer - then turn up and get the job done!